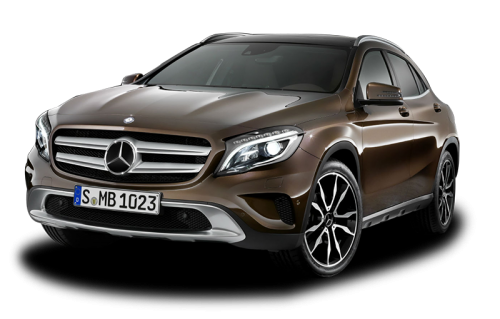 Mercedes-Benz GLA-Class PDF Workshop and Repair manuals, Wiring Diagrams, Parts Catalogue, Fault codes free download! Mercedes-Benz X156 is a mini-crossover produced by the German company Mercedes-Benz from December 2013 in Europe. Was presented at the Frankfurt Motor Show in 2013. The first information about the possible appearance of a small crossover in the Mercedes-Benz car line appeared on the network in July 2008. A few days later, the German magazine Autozeitung showed possible pictures of the new car. Then the rumors subsided, and only in 4 years, in May 2012, the German magazine AutoBild published information about the new crossover. In July, Mercedes-Benz confirmed the information that they will produce a crossover based on the Mercedes-Benz A-class. However, the company did not confirm how the crossover will be called; Automobile magazines assumed that the name would be GLG or GLA. In September 2012, the company began testing a new car. At the end of 2012, photo spy photographed camouflaged crossover. 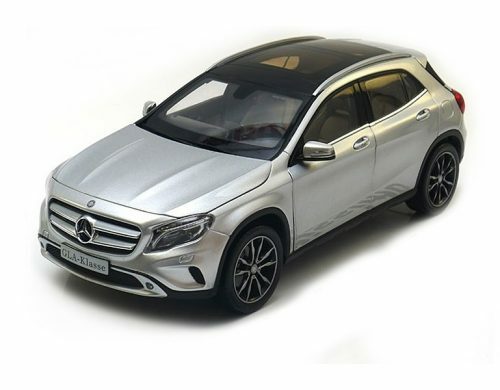 In April 2013 the company showed official images of the car, and also confirmed the name – GLA. At the Shanghai Motor Show was shown the concept of a crossover. In July 2013, the final tests of the car. The X156 has a choice of 3 four-cylinder turbocharged engines: two petrol, one 1.6-liter (156 hp) and 2-liter (211 hp), and one diesel 2.2-liter engine with 2 modifications: 136 and 170 horsepower. They can be equipped with a 6-step mechanical or seven-band preselective “robot” 7G-DCT (basic equipment for GLA 250, GLA 220 CDI and 4MATIC all-wheel drive versions), 1.6-liter and 2.2-liter 136-liter capacity. from. can only be equipped with a mechanical one. A 4MATIC front or all-wheel drive is available (the standard 1.6-liter version only has a front-wheel drive). In the basic equipment, the car has security systems: anti-lock, anti-slip, emergency braking, collision avoidance, driver fatigue control, electronic stabilization system, as well as front, side, knee and window airbags and active hood. Optional parking assist system, adaptive cruise control, rear-view camera, driver warning system to exit from the strip, control of blind areas and the system of recognition of road signs and preventive safety. All-wheel drive versions have a descent assistance system and an off-road program that dulls the gas pedal and keeps the lower gears off the transmission. Of the comfort systems in the basic configuration, the car has a CENTRAL MEDIA display, a CD audio system, folding rear seats (40:60) and a multifunction steering wheel, options include lumbar support, electric seat and tailgate, panoramic roof, bi-xenon headlights, heated front seats and autonomous ventilation system, as well as a navigation system and Bluetooth. Performance lines 3: Style, Urban and AMG.